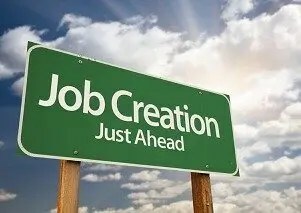 direct jobs but there will also be indirect jobs created such as in retail, residential construction, transport, education, child care, health and public sector.The emerging challenge is finding quality trained and experienced staff. As more projects start, this issue will deteriorate and the lack of supply of quality skills will see pressure on wage growth and staff turnover (via headhunting). DS Economics October 2017 Townsville Project and Jobs database is a growing list of Townsville based projects. We have identified and quantified the values and direct jobs with six new projects in Townsville. The list now identifies 51 projects. The database identifies and quantifies projects worth $8billion in value and the total list contributes around 10,000 direct jobs. 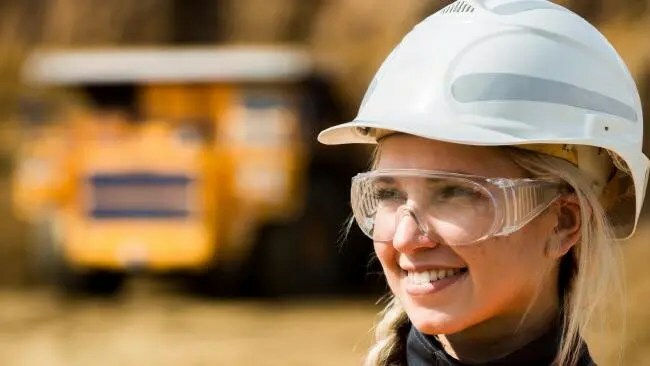 Economist Colin Dwyer said, ‘This update adds six new projects and upgrades the Adani construction and operational FIFO project to approved status. These new projects are valued at $123m and contribute 1,858 jobs. The approved projects now contribute over 6,500 direct jobs and are valued at $2.6billion. In an historic turning point in Townsville’s future, the Townsville City Council has secured a 30 year deal guaranteeing up to 900 ongoing new jobs for locals. The deal will see more than $90 million a year pumped into the local economy, meaning a brighter future for every Townsvillian. Contact Clayton Cook on 07 47723800 for more information or comment.